Get 50% - 70% Boxing day sale on entire store now and ship to store for free or ship home for $1.99 with code MERRY. Offer valid for a limited time only. Hurry ! 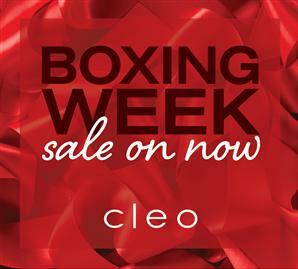 Enjoy some fantastic Boxing Week Specials At Cleo! The 30-70% Off promotion is only valid on regular priced items. 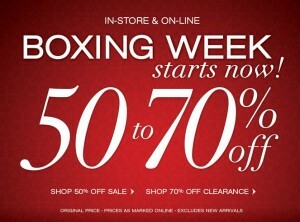 This Boxing Day offer at Cleo excludes sale and clearance items. 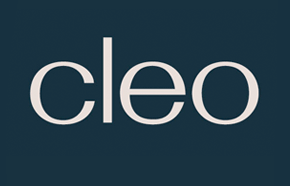 Check out Cleo' Boxing Day Offer here. Be sure to follow-up on Cleo’s website to find more great savings.